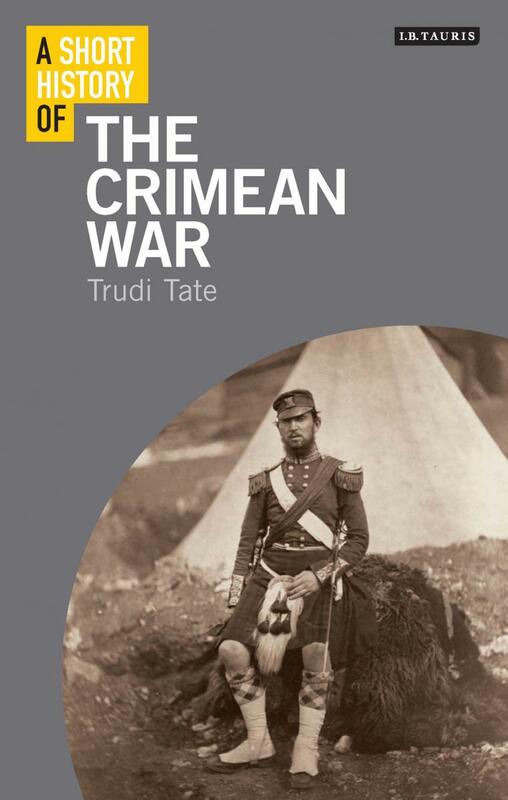 Official Fellow Trudi Tate has recently published A Short History of the Crimean War (I. B. Tauris, 2019). The Crimean War (1854-56) is often seen as the first modern war. A struggle between imperial Russia and an alliance of the British, French and Ottoman empires, it was the first war to be reported by eye-witnesses in the newspapers, the first to use the telegraph, and the first to be photographed. Trudi Tate explores these cultural representations alongside the military and naval histories of the conflict. Further details on the book can be found here.